Even if it doesn't work (ie win Le Mans or the WEC Title) it would be great to try out such a radical departure from the current convention of a mid-engined rear wheel drive layout. A front wheel driven front engined racing prototype... Doesn't this sound like a fairy tale? I adore Nissan for their out-of-the-box thinking. 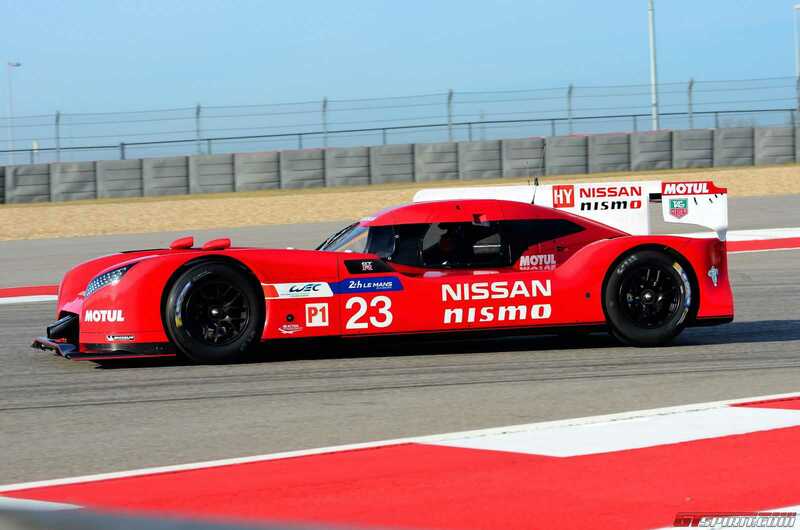 It does look like some concept car fresh out of an early 2000s Gran Turismo game, except they have actually made it...But hey, I don't care its still Nissan!